Did You Know ‘Superman’ Star Christopher Reeve Was Once a Real-Life Action Hero? The late Christopher Reeve is known to millions for both playing a superhero onscreen (as Superman in four films, including the 1978 classic that launched the very concept of comic book blockbusters) and in real life (thanks to his tireless advocacy efforts for the disabled, after Reeve himself was paralyzed in a 1995 horse riding accident). However, many are not aware that Reeve once embarked on a dangerous human rights mission that seems right out of an action movie. By the late 1980s, the nation of Chile had been under the rule of Augusto Pinochet for over 15 years. Pinochet was a ruthless dictator who had no qualms about killing massive amounts of Chilean citizens to hold onto power. (More than 3,000 were killed over the course of his reign.) In 1987, a terrorist group backed by Pinochet’s military government threatened to execute 77 actors unless they immediately fled the country. How does this involve Reeve? As the 1987 crisis was going on, Ariel Dorfman – an exiled Chilean novelist/journalist who was then teaching at Duke University — decided to act. Dorfman reasoned that involving an American celebrity would bring international attention to the issue and save the actors’ lives. After attempts to contact a few other Hollywood heavyweights fell through, Dorfman contacted Reeve. Eight days later, Reeve arrived in Santiago, Chile, and after touring the city, took part in a massive protest rally in front of 10,000 people. Despite some concerns about his safety, the actor stood before the crowd — speaking in Spanish — and presented a letter of support from many other well-known American actors. Reeve left Chile the next day, but his impact was immediate. The threats against the Chilean actors ceased, and both those inside and outside the country praised Reeve as the reason, with many calling it a case of the “real-life” Superman “coming to the rescue.” However, Reeve was quick to distance his work in Chile from his iconic movie role. Reeve was involved in political work for the rest of his life, even after his paralyzing accident. 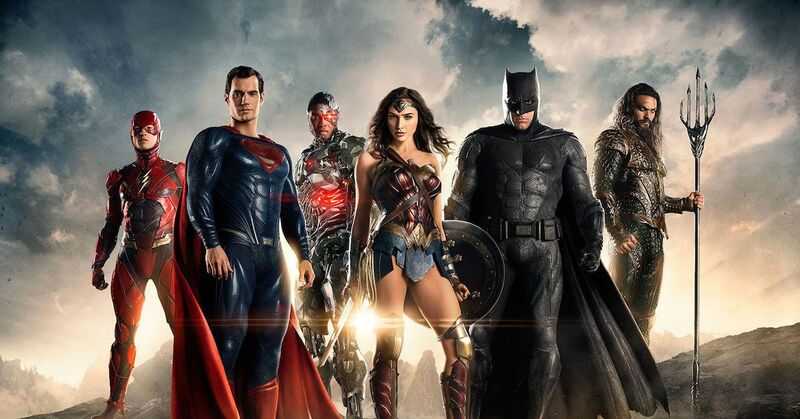 How Well Do You Know Comic-Book Superhero Films?